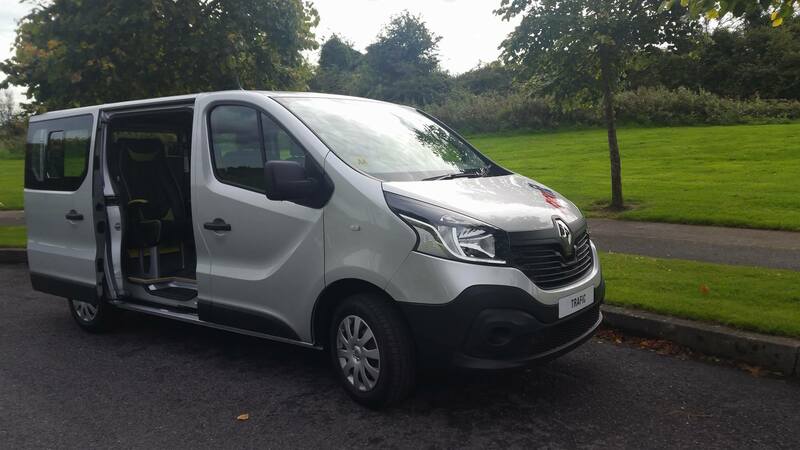 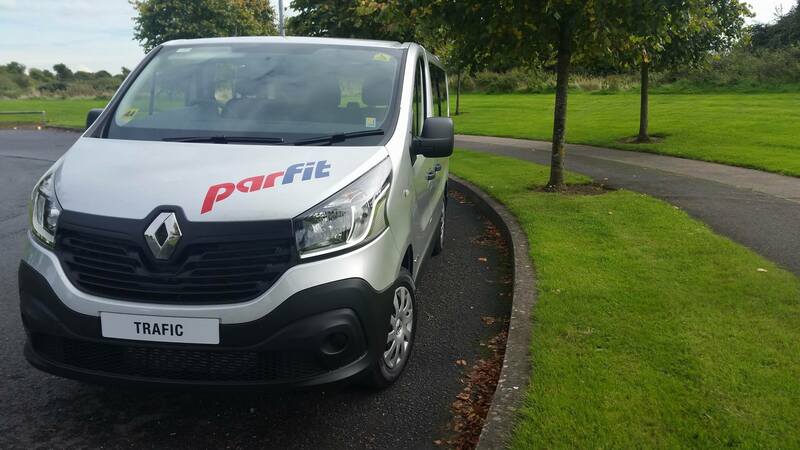 Introducing our SWB Renault Traffic Wheelchair Accessible MPV, ideal for the larger family or indeed the Taxi Industry. 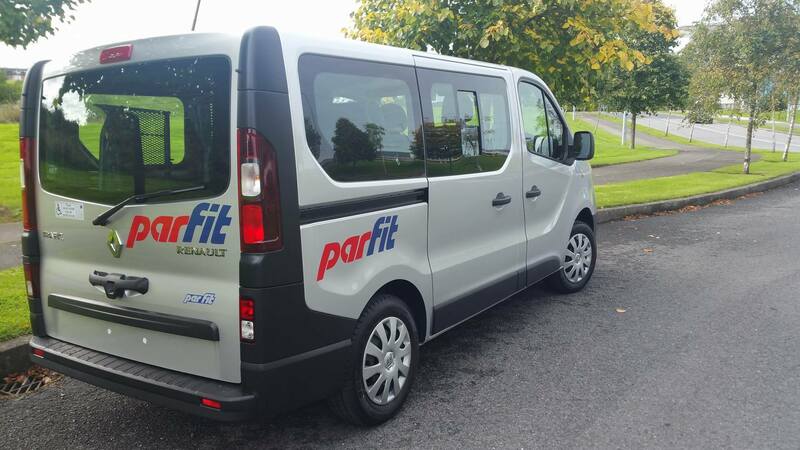 It is available as an 8 seater or 6 plus wheelchair plus driver for private use. 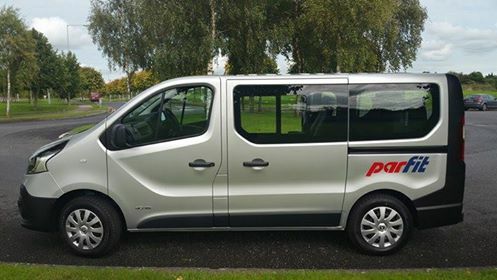 Price is all inclusive and if you qualify for Revenue exemptions, you will be looking at a New price of approx €28,000.00 Please contact Pat for more details , trade in's welcome. 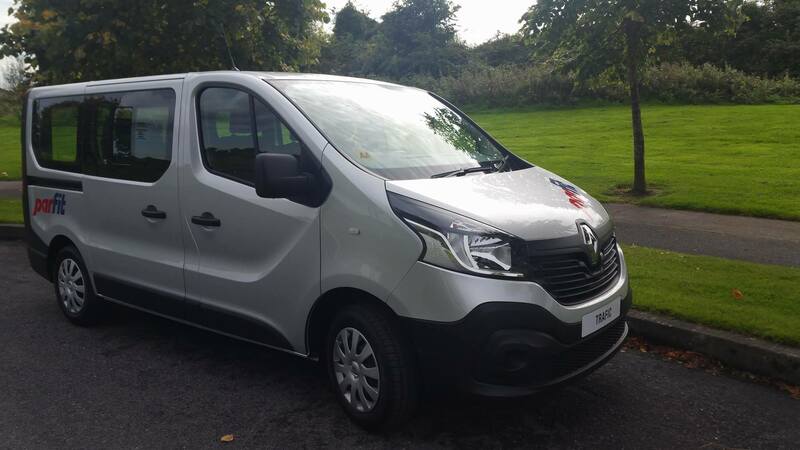 This vehicle qualifies for our 2 year low cost exchange programme for private family buyers.